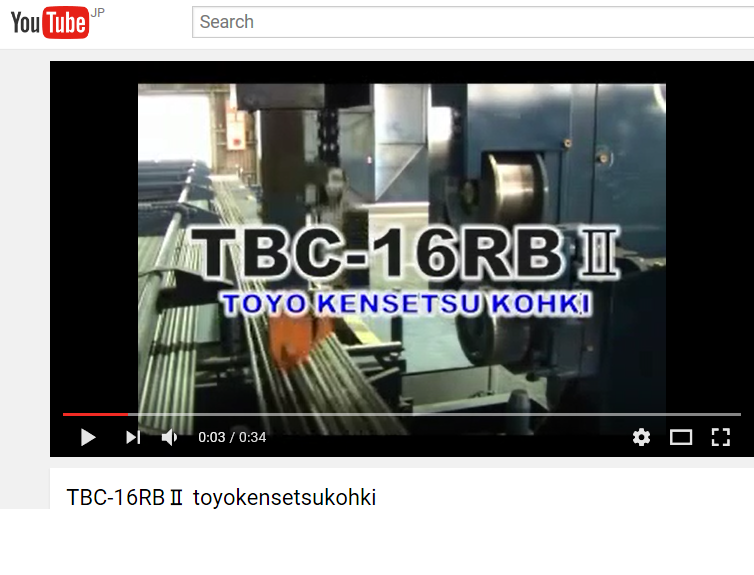 News | TOYO KENSETSU KOHKI CO., LTD. , manufacturer of rebar processing machine, rebar cutter, rebar bender. Thank you all for 2018. 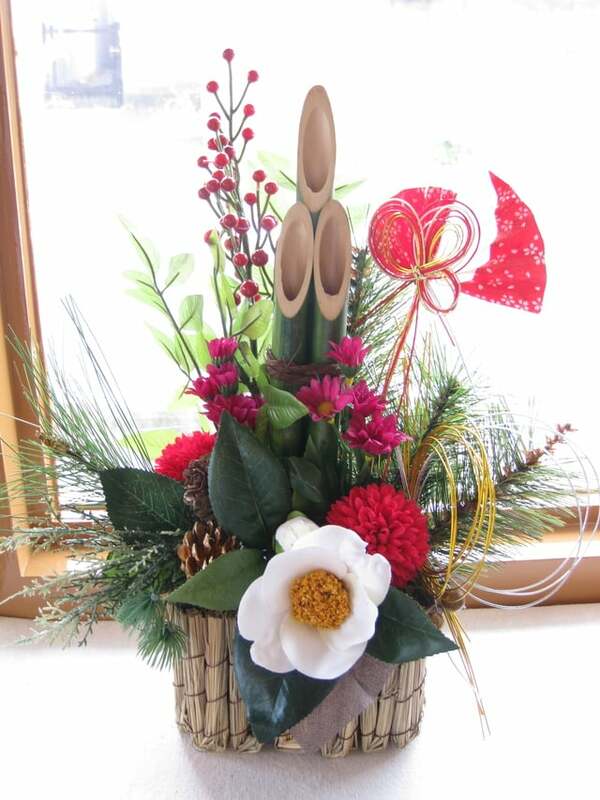 We will be closed from Dec.29 to Jan.6. 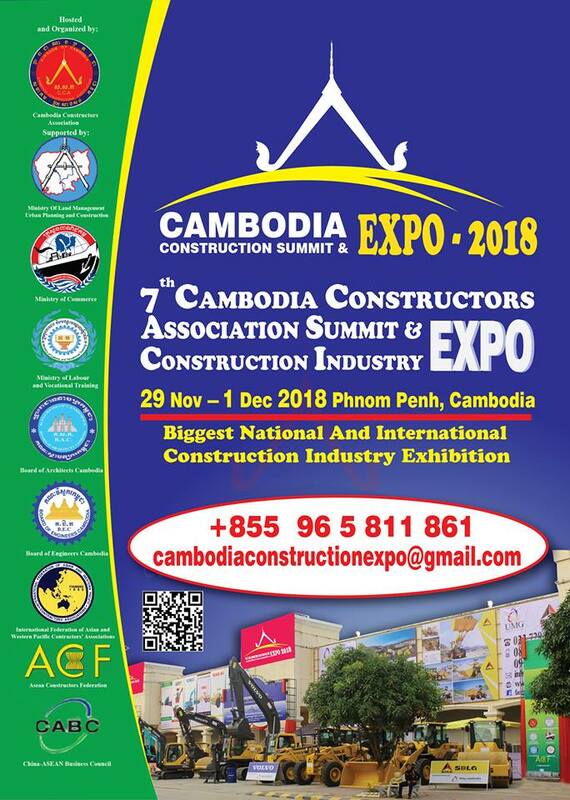 Hope to hear from you in 2019.
at Koh Pich Exhibition Center, Phnom Penh, Cambodia. We are pleased to meet you at our booth No. 105 & 107. 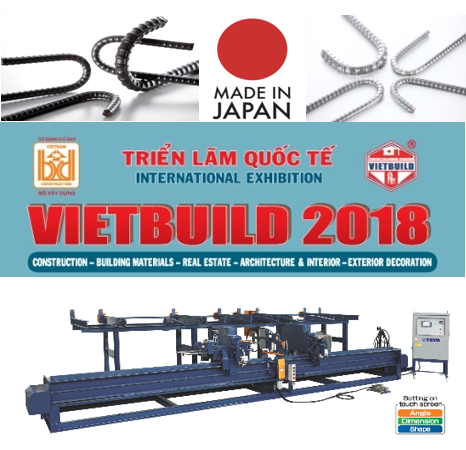 We are going to attend "VIET BUILD HANOI 2018 Exhibition". Please come by our booth and let us introduce our products to you in person! FACEBOOK page has been opened! Our facebook page has been opened. 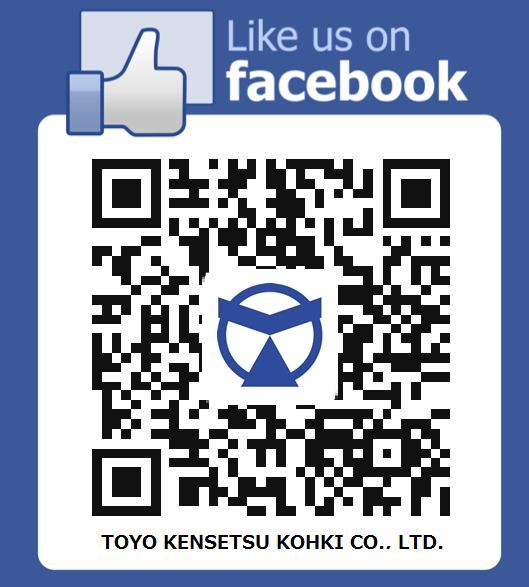 You'll also reach us easily by searching by "←QR code"or "@toyoksk.japan". with our teams and partners overseas. We are pleased to inform that we will display in the Exhibition of REBAR EXPO 2017. Date: November 24 (Friday) - 26 (Sunday), 2017. Place: MAKUHARI MESSE International Exhibition Hall9. 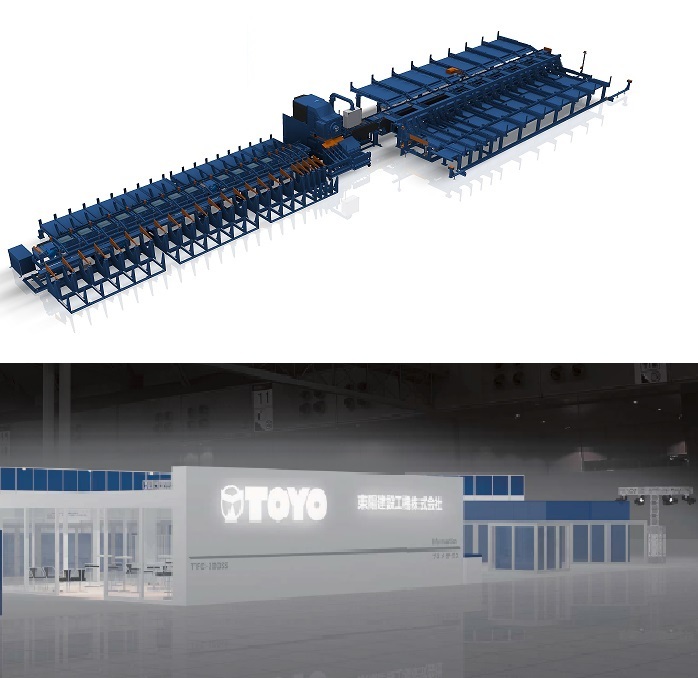 "TOYO Booth Concept". 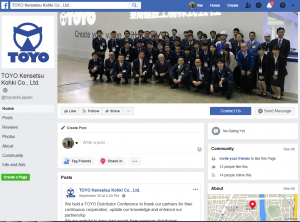 "Create your value with TOYO". We will transmit quality and safety, full-automation, labor-saving machines to the world. You are always welcome at TOYO booth when you come to the REBAR EXPO. Those who have never climbed up mountain might like to climb once to Japan's highest Mountain Fuji . 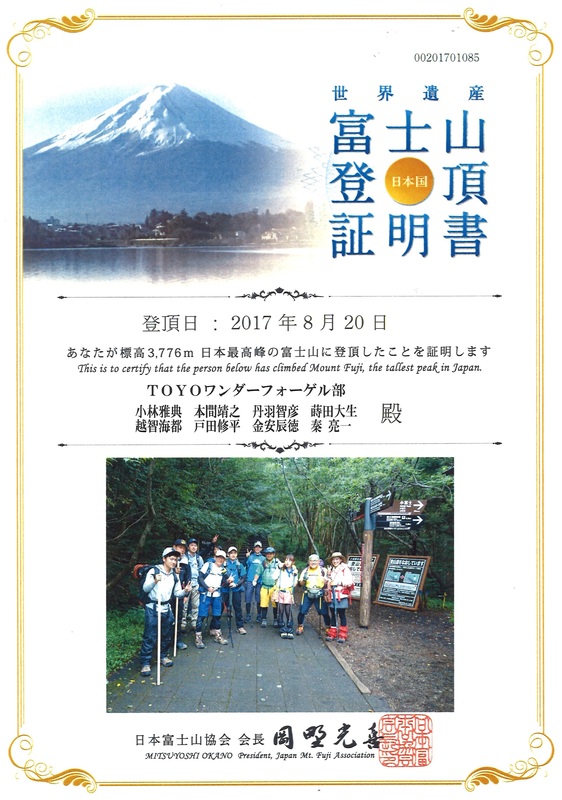 From August 19 - 20, 14 volunteers of Tokyo Sales Department have participated and challenged the climbing to Fuji Mountain. The weather was not good because it was raining on the way, but no-one surrendered and all participants was able to see the magical scenes at the Mountain`s summit safely. All the Participants achieved the goal of reaching the summit and came back home with satisfaction. When Participants cooperate with each other can overcome any difficulties, and teamwork can help confidence for each person. We were able to learn by climbing this time and use it for our future life and work. Thank you. 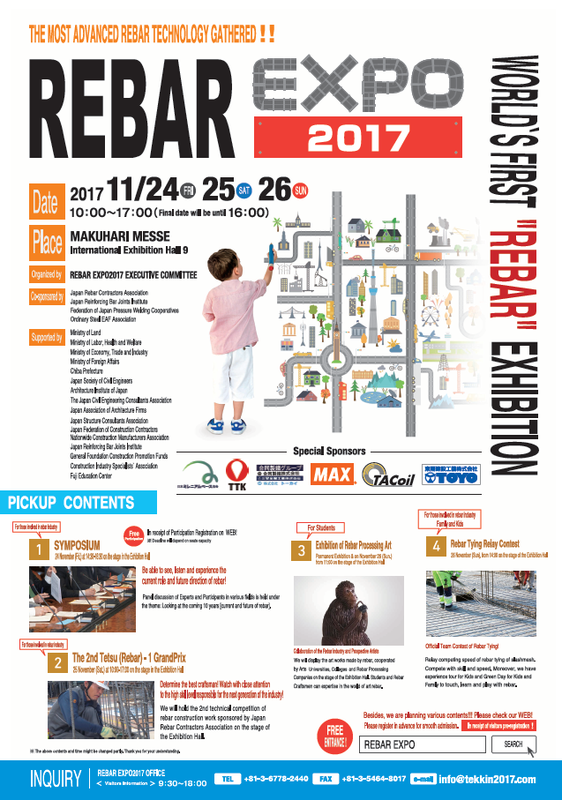 From Nov. 24 to Nov. 26 in 2017, "REBAR EXPO 2017" is going to be held at MAKUHARI MESSE (Hall No. 9) in Chiba Perfecture, Japan. As the very first exhibition in the world themed "Rebar", it aims to be a comprehensive exhibition concerning rebar: ONCE YOU COME HERE, YOU WILL FIND EVERYTHING CRYSTAL CLEAR ABOUT REBAR INDUSTRY IN JAPAN. Through this exhibition, we are going to contribute the rebar industry and all concerned industries for its further development. We all here with opening arms waiting for your visit. Thank you in advance. 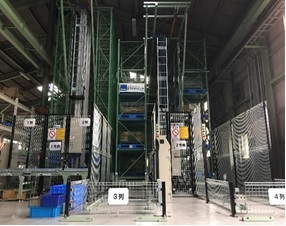 We have installed automatic warehouse made by Seibu Electric & Machinery Company Ltd., at Hino Factory, Shiga Prefecture. This facility makes smooth storing and delivery management from the warehouse, which leads to improve productivity. We try to respond promtly to Customers` requests for spare-parts, etc. 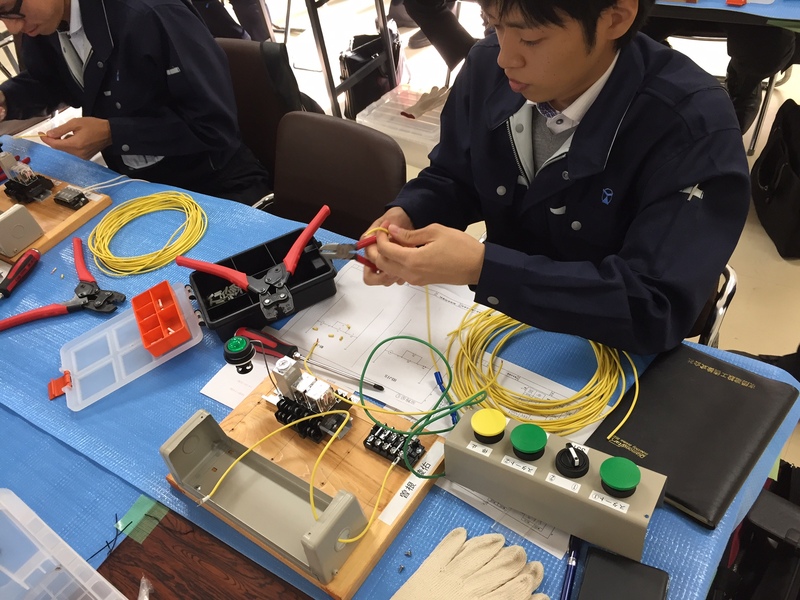 Together with Kansai Rebar Industrial Cooperative Association, we will participate as a supporting member at [KINKI (Southern-Central Region of Japan) CONSTRUCTION TECHNOLOGY 2017 EXHIBITION] which will be held at MyDome Osaka (Osaka Foundation for Trade & Industry, how to access please click: http://www.mydome.jp/english/access/ ) on October 25 - 26, 2017. When you come you can see things related to rebar, with focus on rebar monument which can not see often in daily. The entrance fee is free, please come and enjoy. 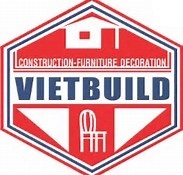 We are going to attend "VIETBUILD HANOI 2017 Exhibition". Product videos below have been uploaded on youtube. Please visit either Youtube from link below or from each product category. 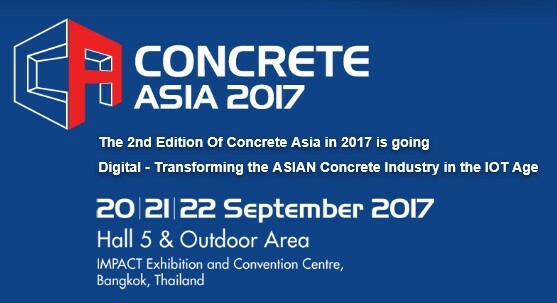 We are going to attend "CONCRETE ASIA 2017 Exhibition". Please come by our booth and let us introduce our products to you in person! Here is details for the exhibition. Colorful control panel, Set up easily! Automatic Position! Compatible with largest diameter D41 high strength SD490. Do not have at another machine!. Possible to bend 3 pcs of D25 at the same time! Use in the big scale of construction, for example in skypcrappers and also in the civil engineering of bullet train (Shinkansen). We hope Customers use and realize its abilities, the fast of bending speed of one process. Highly recommend! ! Please click here for Catalogue in English. Thank you! We carry out safety and 5S check on our factory on the 20th of every month. Monthly check can not be missed in order to prevent unlikely labor injuries, and to protect employees safety and health. It also leads to good quality creation. Please be informed that the link banner of TOYO were changed. Thank you! 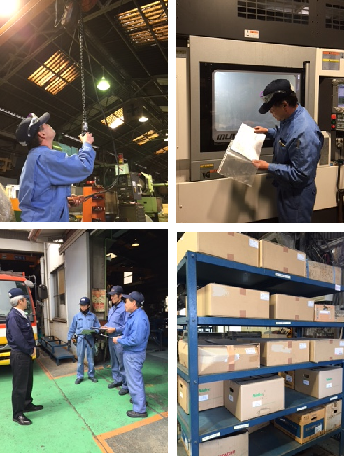 We had a factory tour to Chiyoda Steel Industry Company - an electric heat maker of steel bars and steel ingots. The factory uses electric furnace which consume 50,000 households electricity, monthly manufactures 30,000t of products by recycling scrap, we saw the process of using steel scrap to form rebar and the process of pouring the melted material into a large container, we felt tremendous beaming and heated air. Thank you! 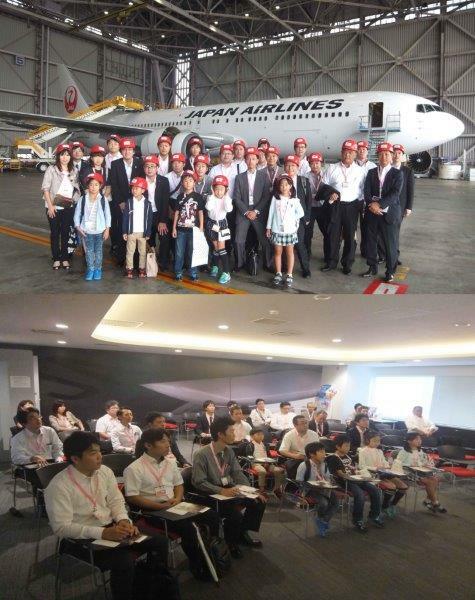 We planned to learn what kind of works JAL are doing, how to make possible to enjoy air travel safely and securely through this factory tour. After visiting the exhibition space, we received explanation such as Haneda Airport and structure of the aircraft from the Person In Charge, we moved to maintenance plant and observed maintenance scenery, etc. Also, there was a runway in front of the factory, the airplane that landed was impressive, almost participants were excited. It was a valuable experience that we never see everyday. Thank you! 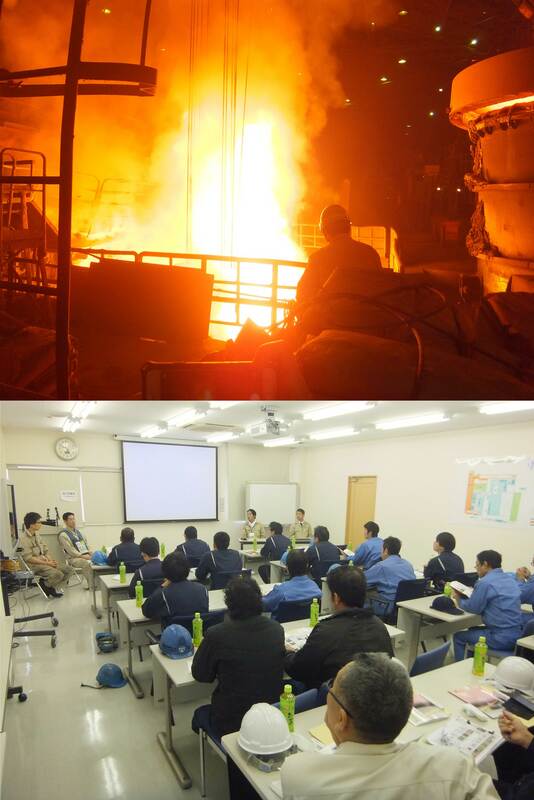 We held practical technical training Course to improve the skill of each employee and it is necessary for the purpose as a leading manufacturer. We opened this technical workshop as a place for growing. Even shortly-joined employees can use in practice information from the courses the company regularly opens. The theme is sequencing, fundamental training of electric drawings, we hold it by deciding practical theme every time. We are going to attend "BUILDTECH 2015 Exhibition". We introduce the rebar processing machines by category, such as products recommendation by usage. Based on our know-how for years we have also an assortment of the products highly versatile for the industry such as concrete, secondary products and housing foundation industry, etc. TOYO KENSETSU KOHKI CO., LTD.